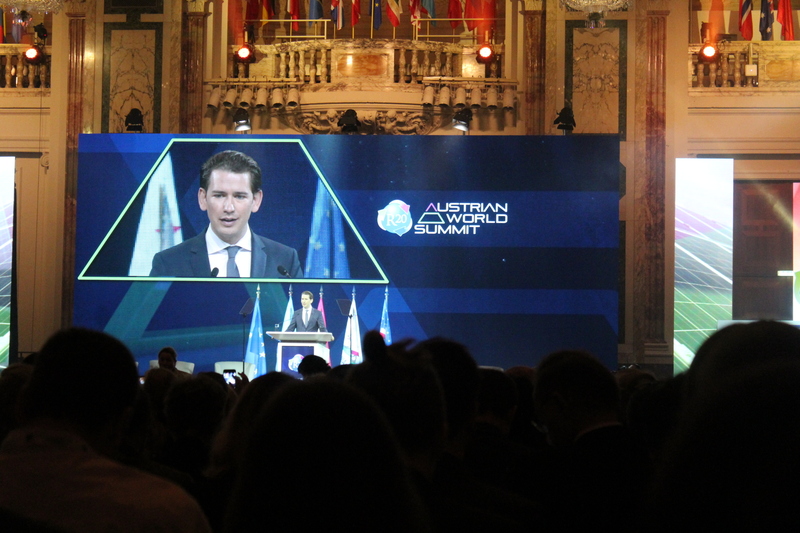 The R20 Austrian World Summit held in Vienna on May 15th, 2018 gathered high-ranking officials, decision-makers, businesses, investors and climate experts dedicated to showcase, promote and implement the Paris Climate Agreement and the United Nations Sustainable Development Goals. 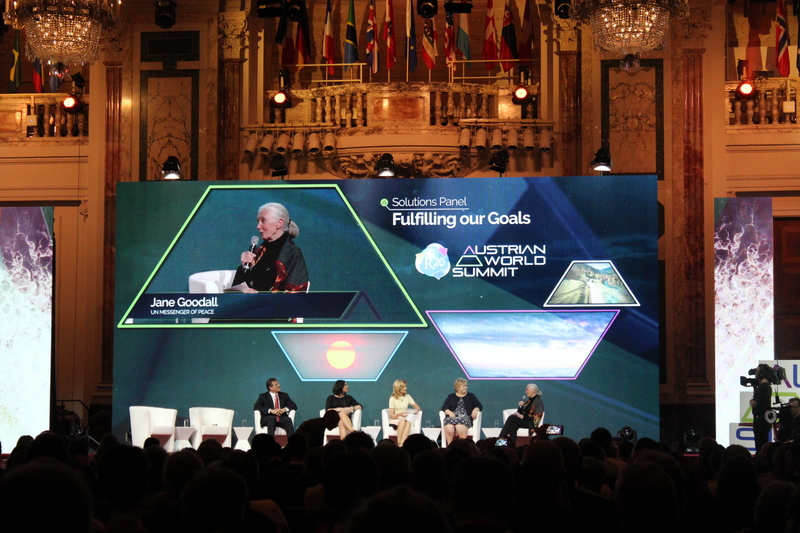 With the objective of building bridges between key stakeholders and a focus on sharing ideas, skills and experiences, the Summit presented solutions for tackling climate change and fostering new and innovative financial mechanisms at the sub-national level. 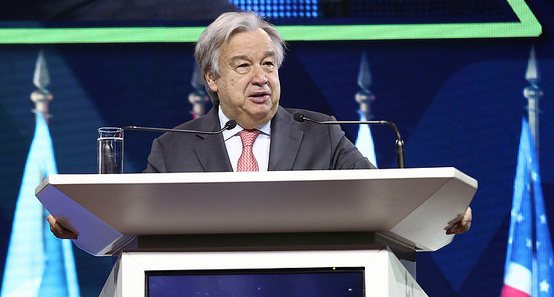 In his keynote address in the opening session, UN Secretary General Antonio Guterres stressed the need to scale up investments in clean, green infrastructure globally. For that, he explained, “we need leadership from the finance and investment community and by local, regional and national governments who will decide on major infrastructure plans over the coming years”. 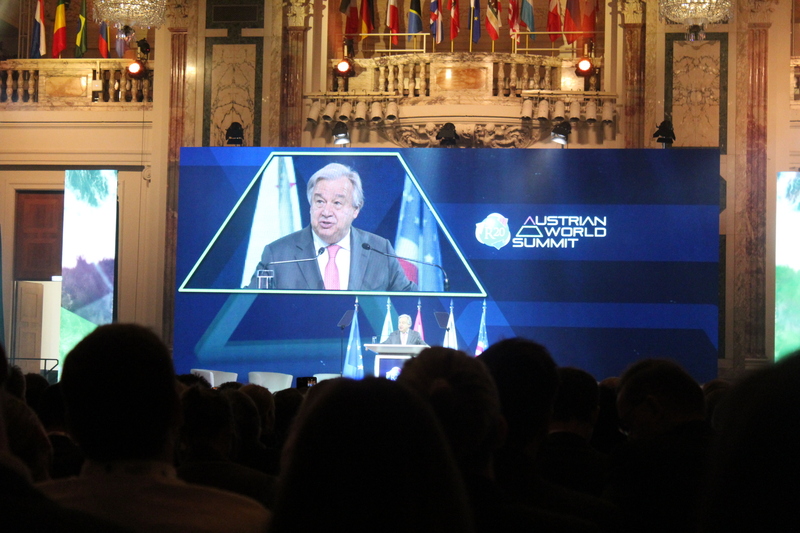 Applauding the Summit’s emphasis on city and sub-national action, Antonio Guterres encouraged innovative solutions to localize climate finance. 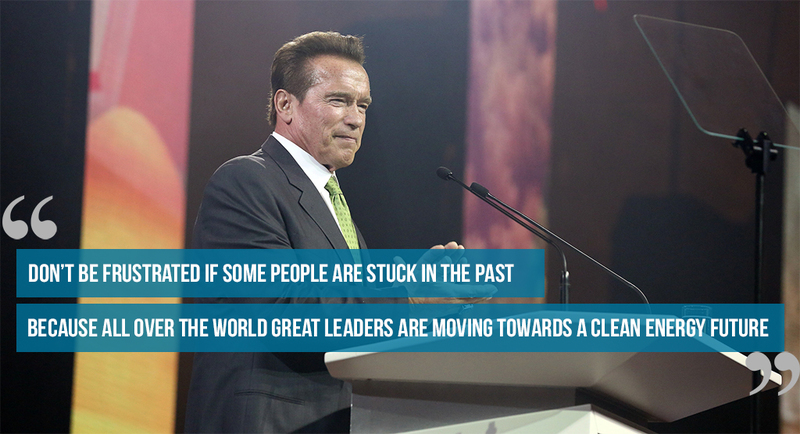 “We need financing to reach the people and places that need it most. Mobilizing and equipping local governments with the capacity and financing to accelerate climate action is necessary if we are to bend the emissions curve. Mobilizing and equipping local governments with the capacity and financing to accelerate climate action is necessary if we are to bend the emissions curve. Sub-national governments indeed have a unique ability to identify the needs, strengths and weaknesses of their societies in tackling climate change, and because they are often responsible for developing and implementing policies, programmes and fiscal mechanisms in areas that can directly influence GHG emissions levels and deal with the impacts of climate change their key role was widely recognized throughout the various panels. 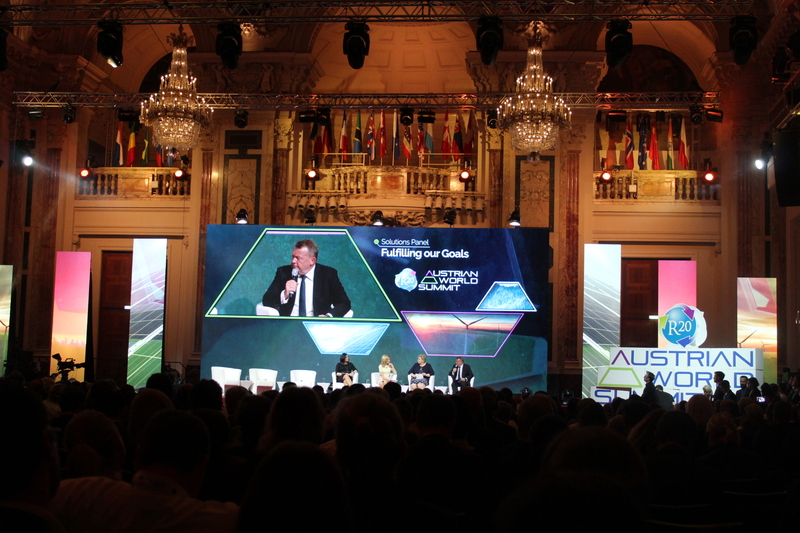 Featuring high-level discussions on solutions, Panel 1 highlighted how reaching climate change objectives is advantageous for growth and businesses and that “we have to learn how we can blend investments and go for hybrid financing models”, according to Maros Sefcovic, Vice-President of the EU Commission for Energy Union. 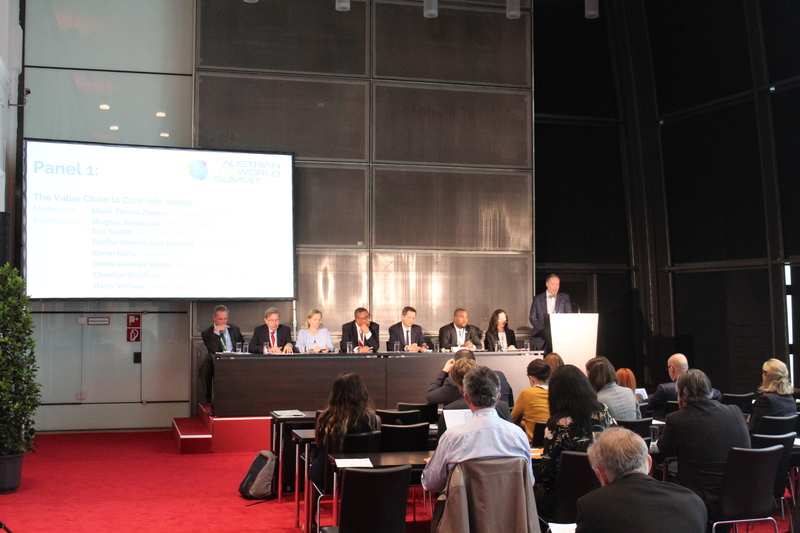 Providing the instruments for innovative approaches and blended finance to fund implementation of the SDG’s was the focus of panel 2. 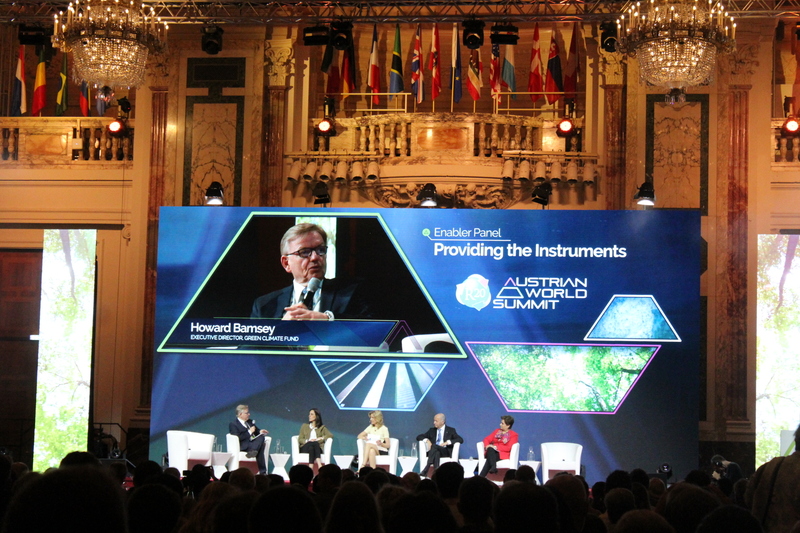 Executive Director of Green Climate Fund, Howard Bamsey stressed that blended finance is a risk mechanism that is necessary to implement projects. 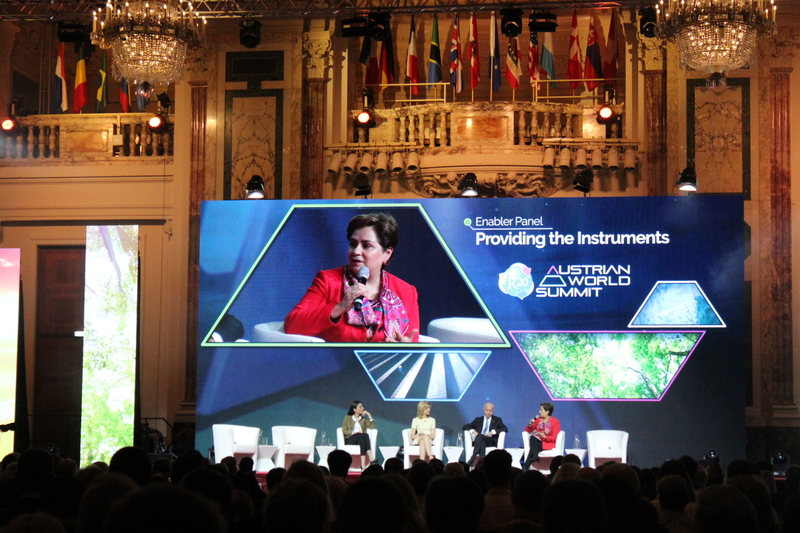 Moreover, UNFCCC Executive Secretary, Patricia Espinosa, discussed innovative mechanisms to accelerate sub-national infrastructure investments in the green economy. In Panel 3 Bertrand Piccard, Founder of Solar Impulse, explained the need to “identify key driving forces and approaches to adopt to protect the environment in a profitable way”. 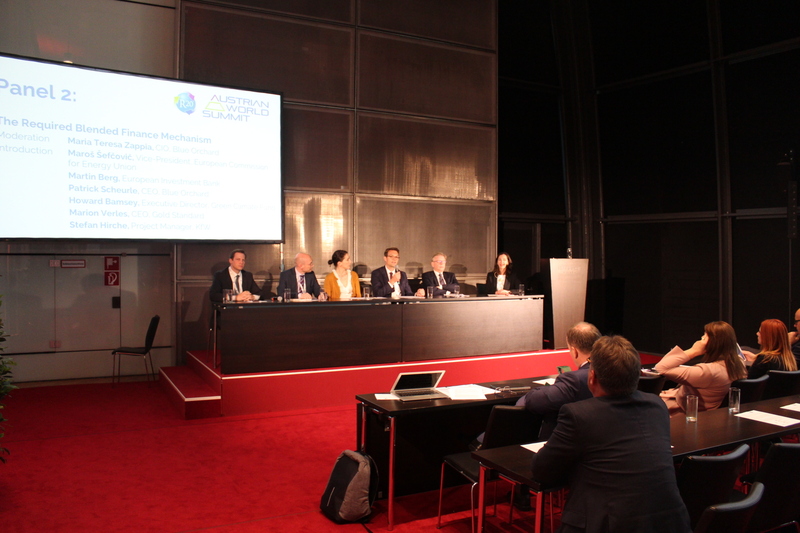 Session 2 of the Summit shed light on the need for greater collaboration, interconnection and understanding between local governments to accelerate investments in green infrastructure projects at the sub-national level. The focus in this forum was R20’s Value Chain approach and the required blended finance mechanism. According to Vice President in charge of the Ministry of Energy for Comoros, Djaffar Said Hassani, “As an LDC, Comoros has a vision to develop its renewable energy infrastructure and as an island, to become energy independent. We are therefore thankful to R20 and its partners for funding the feasibility studies”. R20 ‘s Value Chain approach is engineered to support sub-national governments by “connecting the dots” between policy-makers, clean technology providers and public-private investors, which actively strive to facilitate the identification, structuring, bankability and financing of projects. Its finance network partners provide a powerful instrument- The Subnational Climate Fund for Africa (SNCF Africa)- through local public -private partnership, which seeks to support and accelerate investments in green infrastructure projects. UN Chief Antonio Guterres spelled out “investments in clean, green infrastructure need to be scaled up globally”, encouraging continued support to local, regional and national governments. 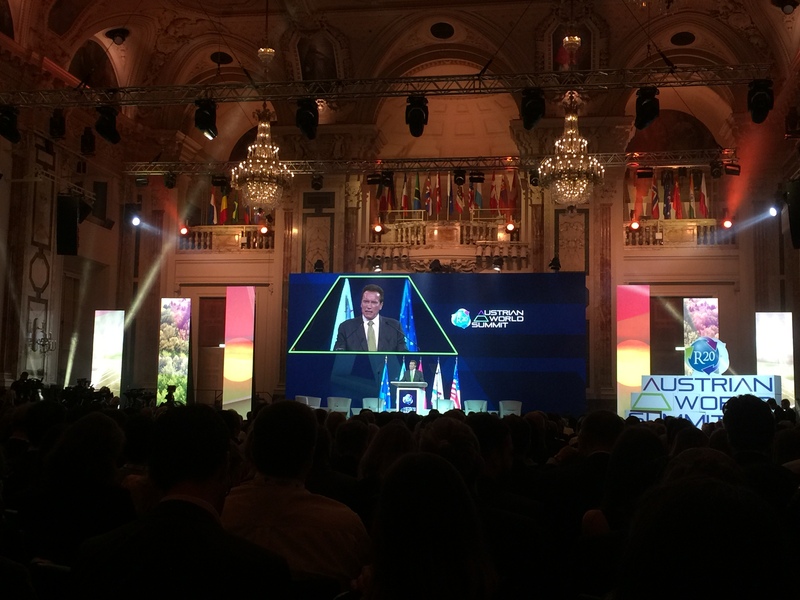 In its message to the world the Summit highlighted key areas that must be developed and implemented to accelerate climate action. New effective finance instruments and products (e.g. green bonds), as well as systematic change in investment culture are necessary to enable the transformation needed to limit the rise in average temperature well below 2*C. Moreover, transparency of risks related to climate change is a precondition to help investors identify products that comply with sustainable criteria. 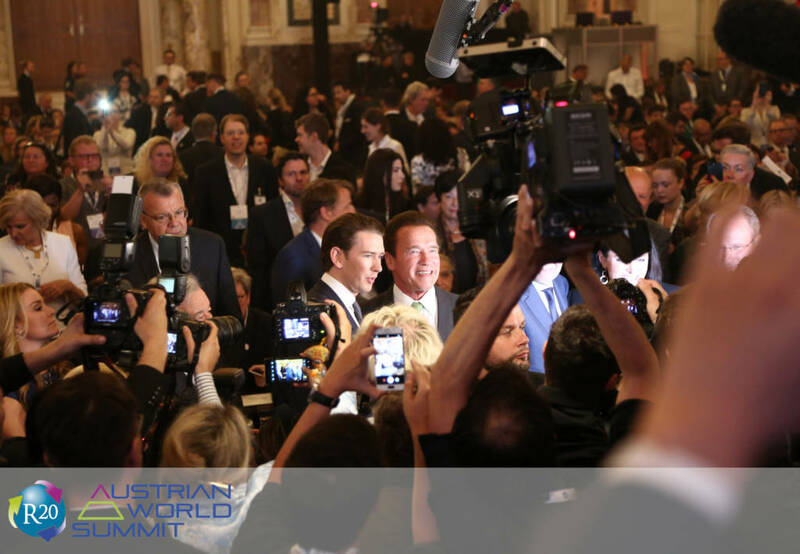 Forums like the R20 Austrian Summit are crucial in mobilizing political, business and finance leaders as well as scientists and civil societies, and in strengthening successful collaboration for reaching the Paris Climate Change Agreement. It also encourages other areas of the world to participate in climate action talks and host similar events that contribute to a sustainable environment.